Adobe Photoshop has been one of the main tools used by a lot of designers due to its powerful functionality and vast capabilities when it comes to designing and editing. But still, there are times that its massive features are not enough, especially for web designers. Good thing there also a lot of plugins and extensions that can fill the gaps and can help you gain new possibilities with this tool. In this article, we have gathered some of the best Photoshop plugins that you can download and use for free. These freebies will definitely help you finish your design projects much quicker with less hassle. Scroll down and check them all out below! Velositey is a Photoshop plugin that allows you to create web templates with ease. It contains over 60 templates that you can download and use with just a social media share in exchange. It is designed to fit well to Photoshop so that it won’t restrict your workflow. It also contains pre-generated 1170 grid system and is Bootstrap compatible, which designers and developers would sure enjoy. 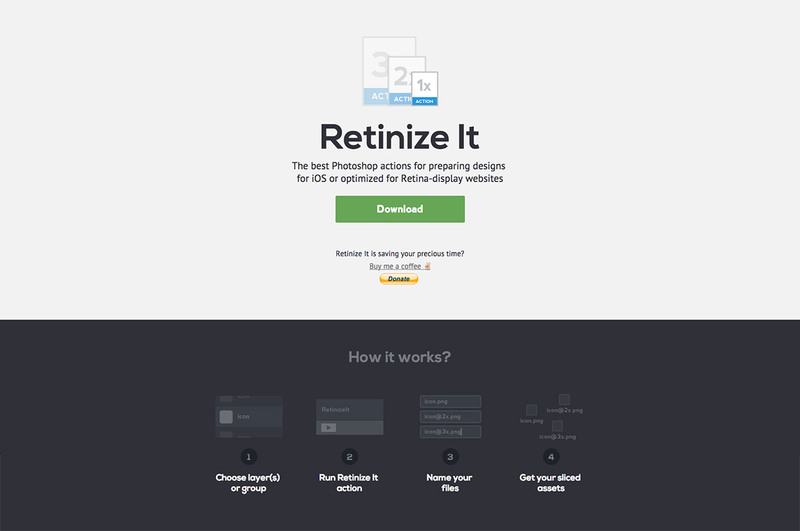 Retinize It comes with three actions – 1x for slicing selected layers/group; 1x, 2x for selected element (scaled by 200% version for retina display); and 1x, 2x, 3x for selected element (scaled 200% and 300% for iOS assets). This is perfect for designers and developers who want slicing UI-elements for iOS and web designs. This plugin will help you create a placeholder user data for your design, which allows you to save some time. It includes names, gender, emails, address, passwords, etc. This next plugin will allow you to convert your static designs into interactive prototypes including advanced animations. These are compatible to Photoshop as well as Sketch. You can also export your designs through HTML, PDF, or PNG formats. Renderly enables you to export screens, assets and other design elements quicker and with ease. It has a simple yet powerful design and lets you generate global elements that will merge with each screen. Composer is compatible to Photoshop CS5 and higher. It allows you to manage your layer comps easily and less time. You just have to select the desired layers/group and update their layer style, position, visibility, etc. Breeezy is a free plugin that adds multilayer export functionality for your Photoshop. This will allow you to easily export design elements and make your design process faster. 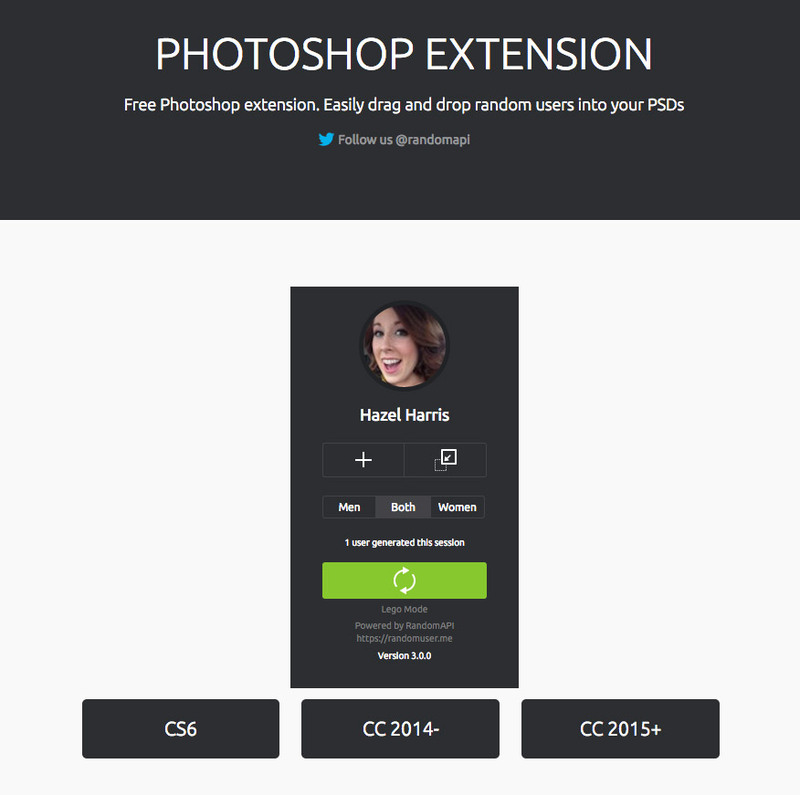 You can use this feature for your web designs, app designs and other graphic designs as well. Layrs Control works just as what its name suggests. It will help you modify and manage your layers without the hassle. This plugin allows you to rename, remove unused effects, flatten layer effects, find similar files and folders, and convert layers into smart object. This plugin allows you to export your assets in devices quickly by just adding characters at the end of the layer name. You can export assets to iPhones or Android phones and it removes any unsupported characters in the filename. It lets you cut in PNG format and export them in various sizes. This plugin will help you find the perfect icons that you need for your design project. It gives you access to 30,000+ icons in various formats including PNG, SVG, and PSD. Fonts.com Web fonts extension for Adobe Photoshop enables users to easily design and preview their creative prototypes and proofs using the best selection of Web fonts. This will automatically adjust your image’s white balance while maintaining its highlight in just a few clicks. 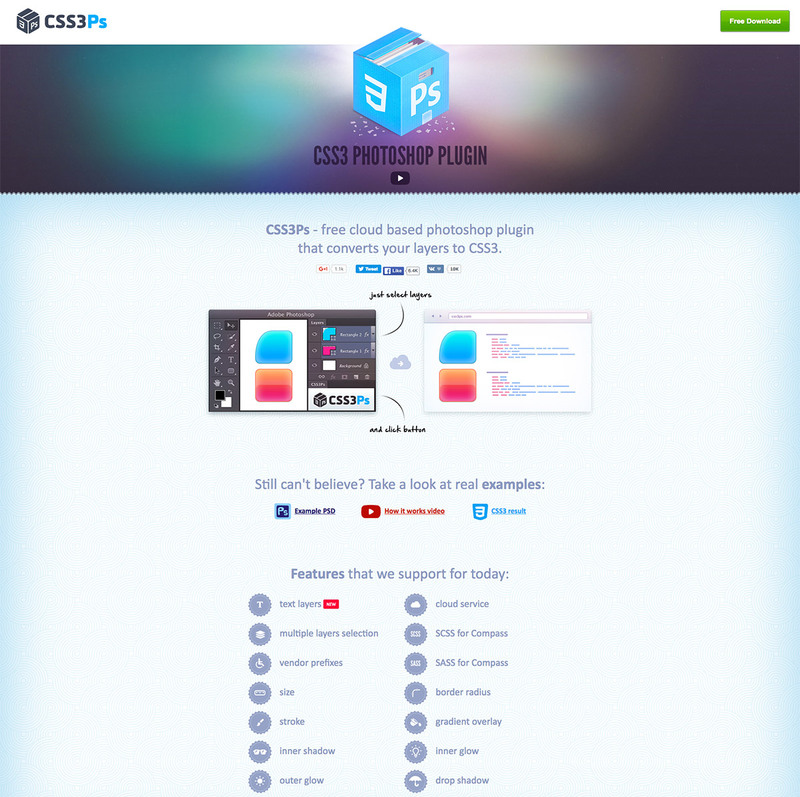 This cloud-based plugin enables you to convert your layers to CSS3 with ease. It includes a lot of features including vendor prefixes, text layers, cloud service, etc.